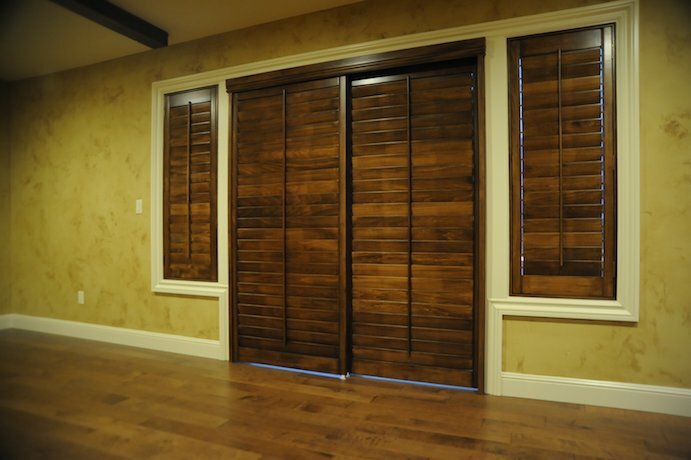 Comfort Shutters – Wood Shutters for you. CALL US TODAY - You will find why working with us is even more AWESOME than we describe below! 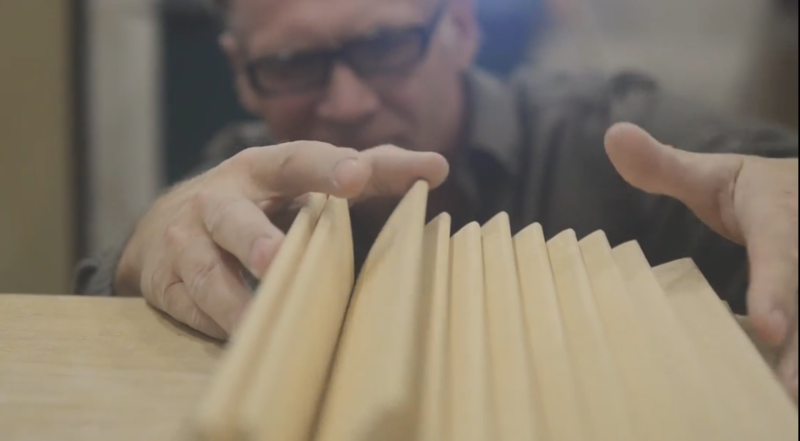 NO MIDDLEMAN INVOLVED – We control the entire supply chain, from wood processing to product delivery. All goods are shipped directly to the customer, with no middlemen involved. Since we don’t have to pay third parties for handling commercial deals and put up with holdups on their end, your orders arrive much faster and cost considerably less. Our products are made from top-quality natural wood known for its incredible functional and aesthetic properties. Highly durable and endlessly beautiful, our ecological home décor creates a special atmosphere in your house and fits perfectly into any interior from minimalistic kitchen to luxurious living room. Since our business is relatively small, we have enough time to work with each customer personally. During the years of our company’s existence, we’ve learned that compromise can take you a long way. That’s why we are always willing to discuss the details of the deal and find a mutually favorable solution. This will melt the hearts of even the bitterest skeptics: we offer lifelong warranty for everything you buy on this site. No matter how long you’ve been using our product, you can get it fixed or replaced any time there is a problem. We want you to be happy with your acquisition throughout the entire term of its service. Get a 100$ off of your 1000$ order. In addition to this check our Google reviews – you will find only happy customers! guess why? Because Customer satisfaction is our #1 priority – and that is not a joke! Call and see that! 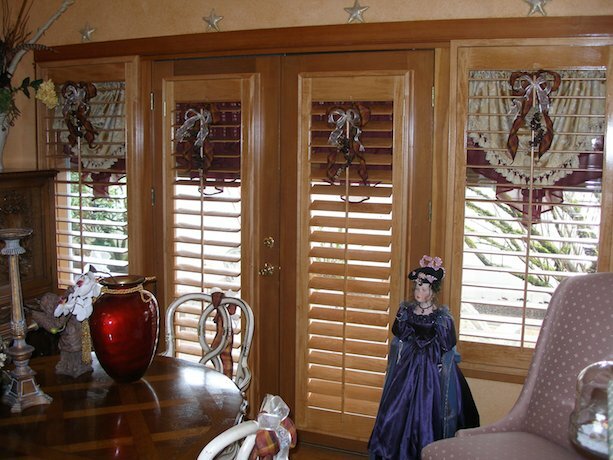 When we decided on plantation shutters as our window treatments, my builder recommended Comfort Shutters. Since it was a personal recommendation based on his own purchase from them, I felt comfortable in choosing them. 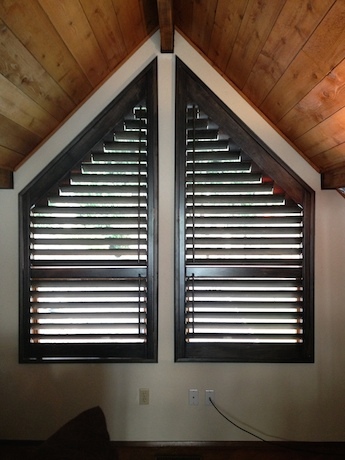 After seeing them installed, we couldn’t be more pleased with the quality and workmanship of these custom wood shutters. They are designed and built by craftsmen who take pride in creating a beautiful product that will be a enjoyed for years. Thanks again. I am very pleased with the look and feel of my new wood plantation style shutters. It was reassuring to know that the person who came out to measure my windows was also the same person who would be hand crafting my shutters. Vladimir caught all the little variances within each window and when installed, each shutter fit like a glove. Window frames can be very tricky, especially in an older home like mine. It was also a pleasure to know I was supporting a local small business versus a larger corporation. I knew right off the bat that quality would not be an issue. I was even able to visit his shop to see the shutters as they were being crafted. A few weeks after our shutters were installed, a couple louvers were damaged by my dog. I immediately called Vladimir who got back to me to let me know he could replace my shutters pretty quickly. Overall the customer service and quality of product is top notch! To add, their price was the lowest of several quotes. 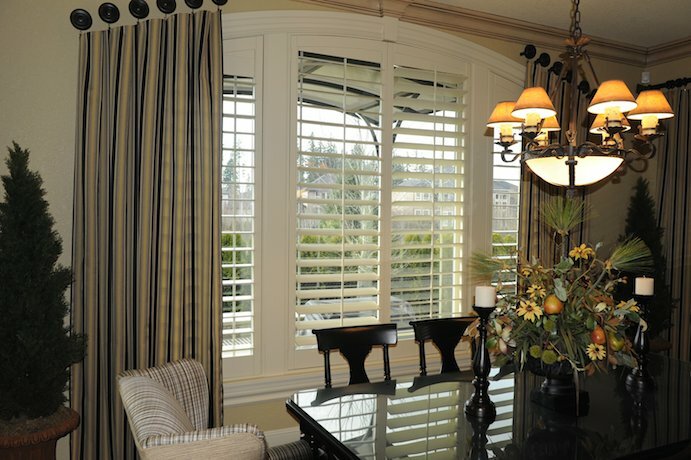 If you’re in the market for shutters, don’t hesitate to reach out to Comfort Shutters. You’ll be glad you did. Thank you so much for your excellent work on my house! Comfort Shutters does amazing work and for such a fair price! I would not hesitate to recommend you to anyone- these people are true craftsmen. These guys are great! They created custom shutters for two glass doors in my house and also a beautiful split shutter for the window in my bathroom. The quality and appearance is top notch, great price too! I was pretty skeptical about this company first, since it’s rather new to the market, but my friends talked me into ordering a couple of shutters for my office on this site. Honestly, at such a price I expected the quality to be much worse. But when the shutters arrived, I was amazed by their look and feel. It was 100% natural wood, just as advertized. I never thought such small detail of interior design can change the atmosphere of the room so much! My office became more… substantial. I’m sitting here, looking at the windows and feel like a board member. Great work, guys! Thanks for all the cool products you make! Call us on 503 729 1375 or send us an email using our form.